Our world is facing big challenges continuously: from new regulations to new product development, from pioneering products to setting new environmentally safe systems, from the exploitation of new energy sources to determining modern technologies. Our organization has strengthened in the last years some strategic partnerships, sharing the knowledge and capabilities to realize the full potential of collaboration and apply this to real challenges. 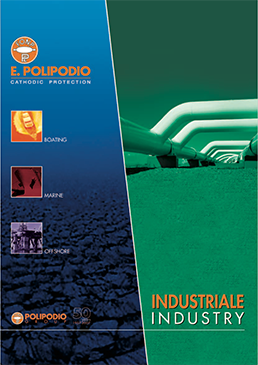 E. Polipodio is an official distributor of “STAPERM” line of reference electrodes for the cathodic protection industry. The “STAPERM” permanent reference electrodes are long-life, highly stable devices for measuring the voltage potential of structures to be protected or measured in the surrounding electrolyte. “STAPERM” reference electrodes can be used in installations of fresh water, underground, salt water, and saturated saline soil conditions. “STAPERM” provides the means of measuring accurately the effectiveness of cathodic protection systems. Aware of the increasing environmental concerns and constraints in antifouling matters and in the chemical substances release, E. Polipodio started a partnership with the Belgian company Haartel BVBA to offer to the Italian market an innovative antifouling system without the use of any biocide. 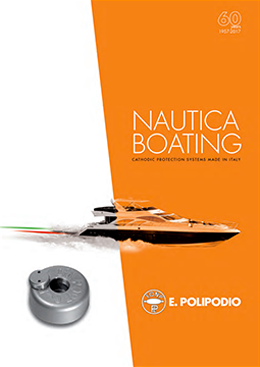 Harsonic® ultrasonic antifouling system is the undisputed leader in a mechanical system to remove biofilm and prevent all kind of fouling and this strategic partnership has enabled E. Polipodio to complete the product range to solve fouling growth problems. PPG is a world leader in marine coatings developing products and services that protect customers assets in some of the world’s most demanding sea conditions and environments. 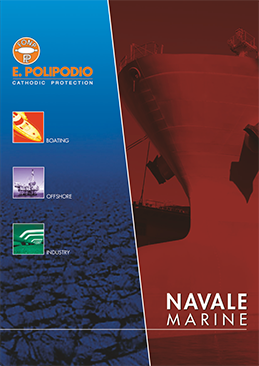 In 2017 E. Polipodio has been appointed as an official distributor of PPG Protective and Marine Coatings, becoming a reliable partner in the Marine Italian market. 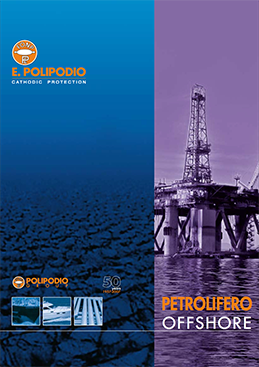 This partnership allows E. Polipodio to gain a greater understanding of customer specific needs and deliver the most effective solution in corrosion protection with an effective combination of passive and active protection.